Designated as a Software Engineer, the profile is a mix and match of development and testing where-in the development / code is focused to and would facilitate testing. This is a white box testing profile which requires coding, scripting and automation experience. 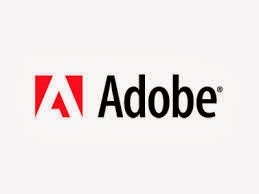 The candidate will be designated as Software Engineer and will be responsible for testing of Adobe products. We’re looking for an individual with excellent programming and communication skills. 1. Hands on Java OR C++ programming. 2. Strong Windows and OS fundamental s. Mac OS experience will be an added advantage.